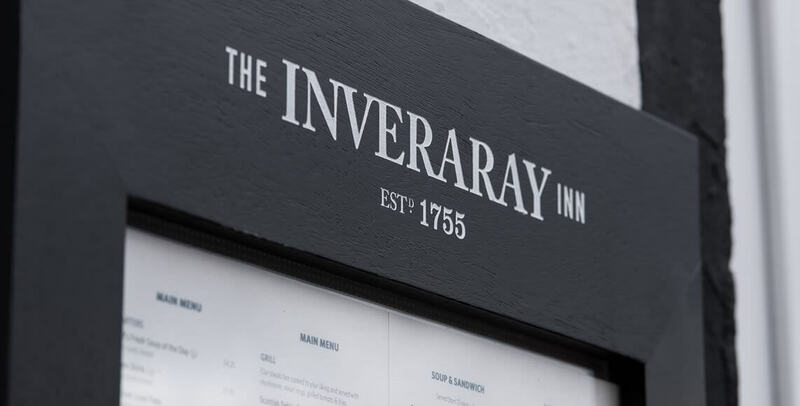 Designed by John Adam and opened in 1755, The Inveraray Inn is the oldest and most historic hotel in Inveraray as well as being one of the most iconic hotels on the west coast of Scotland. 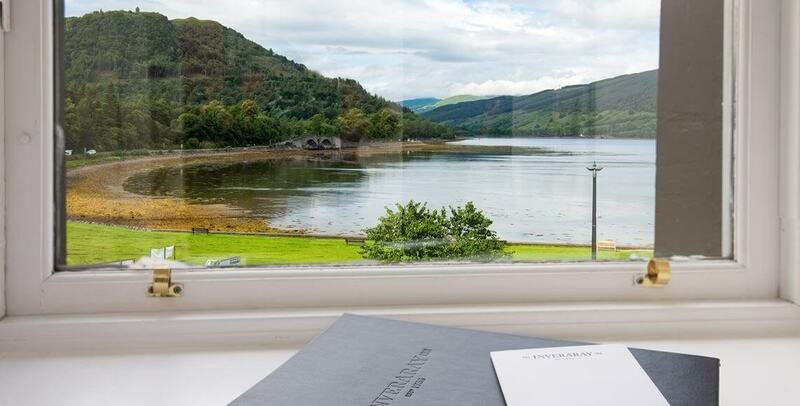 It occupies an unrivalled location on Inveraray's Front Street, overlooking Loch Fyne. 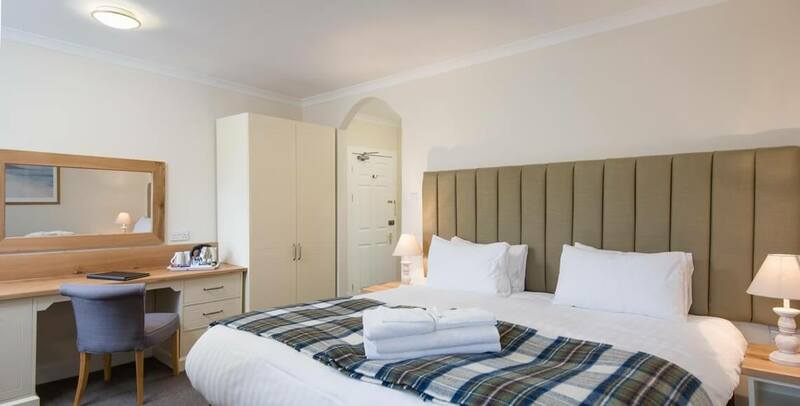 This famous hotel, which has also been known in the past as The Great Inn, The Argyll Arms Hotel and The Argyll Hotel, Inveraray, now offers 36 comfortable, en-suite bedrooms, excellent local produce and traditional Highland hospitality. 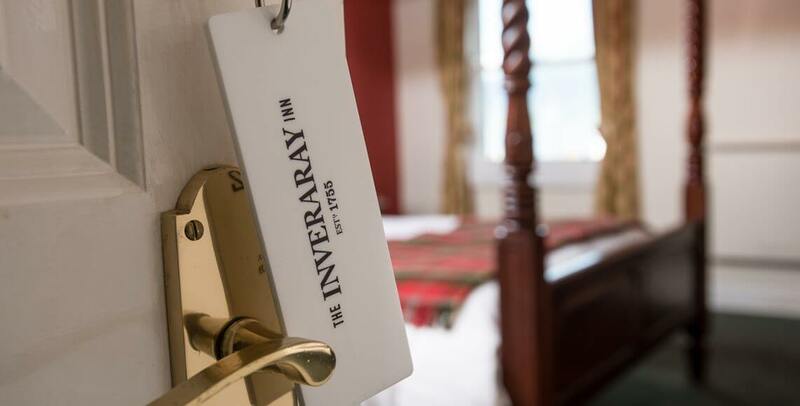 Originally built to accommodate officials visiting Inveraray Castle, today The Inveraray Inn offers standards of hospitality that more than live up to its illustrious past. 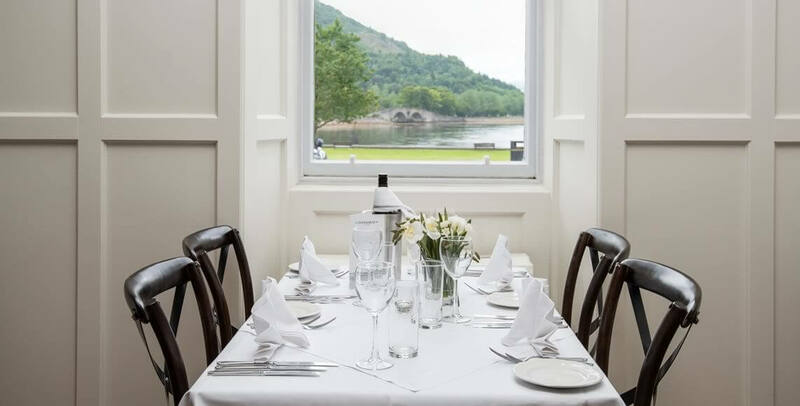 This historic Inveraray hotel is truly a jewel in Scotland's crown and makes an ideal base from which to explore the beautiful Western Highlands and Islands of Scotland. 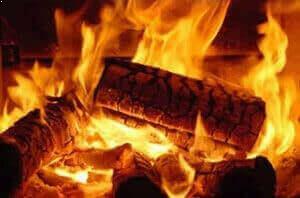 We hope that you will visit with us very soon. 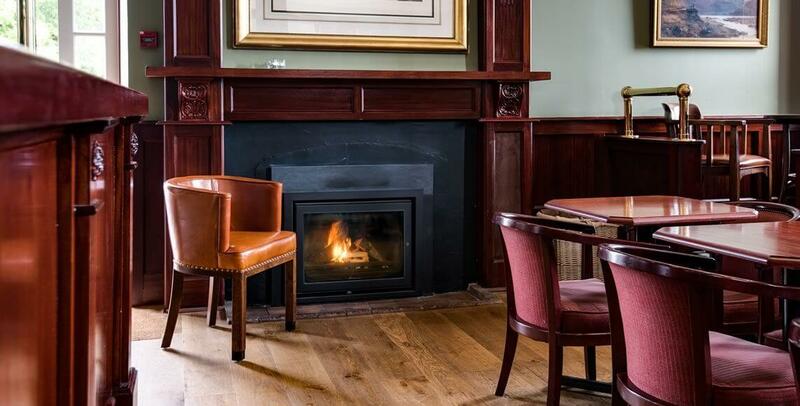 Our hotel is more than 250 years old and is a heritage building. The authorities have not permitted us to install a passenger or cargo lift and we are unable to offer porterage. 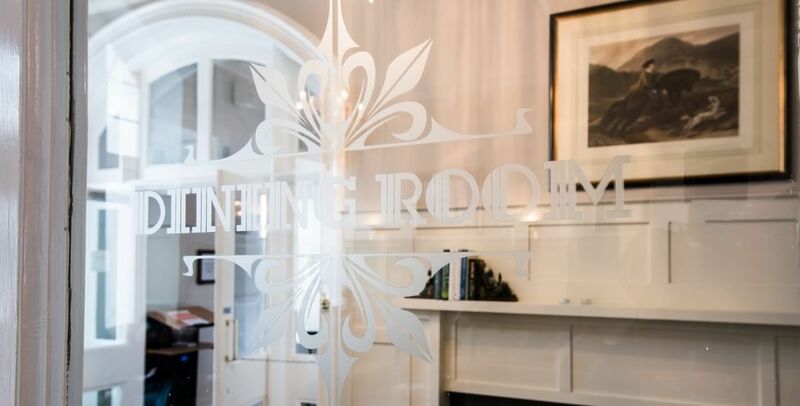 Most of our bedrooms are accessed via an original spiral staircase that some guests may find challenging particularly if carrying baggage. 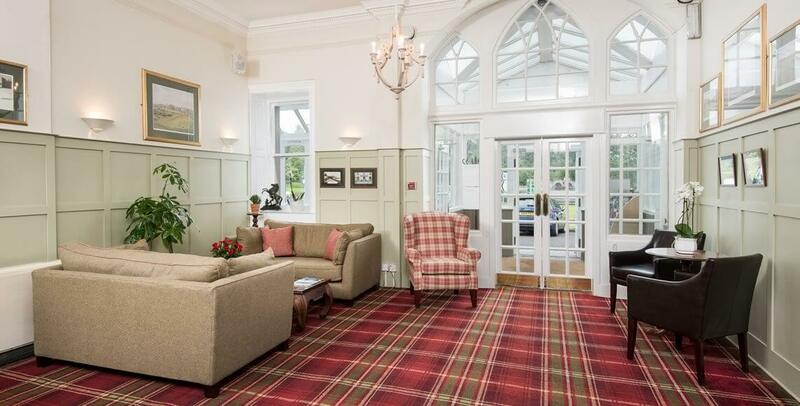 Please consider requesting a ground floor or at least a first floor bedroom at time of booking if you are concerned about the stairs. Real ales. Real food. Real folk. 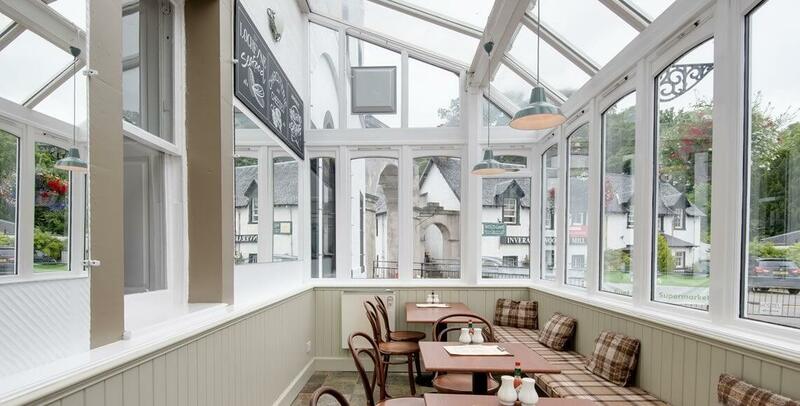 The Argyll is a real west-coast bar with a friendly atmosphere. 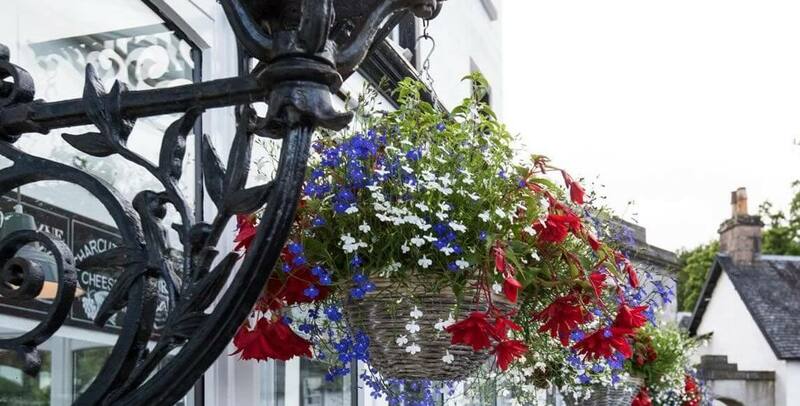 We've been welcoming travellers for more than 250 years. 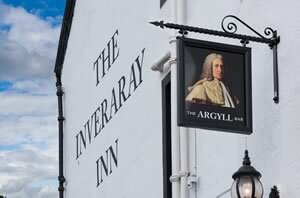 How did The Argyll Bar get its name? 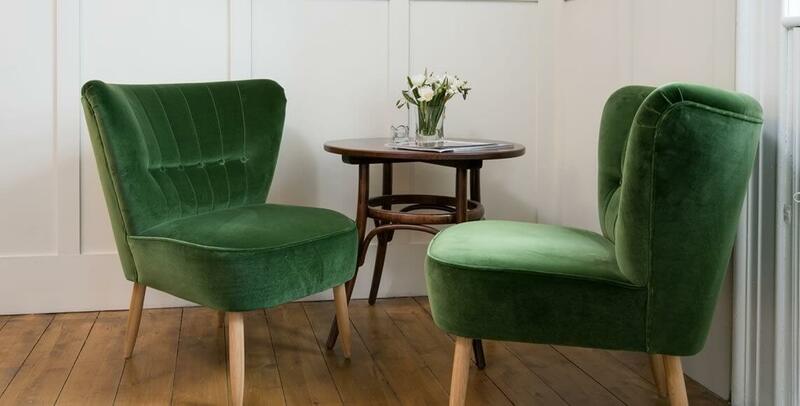 You will find out when you visit. 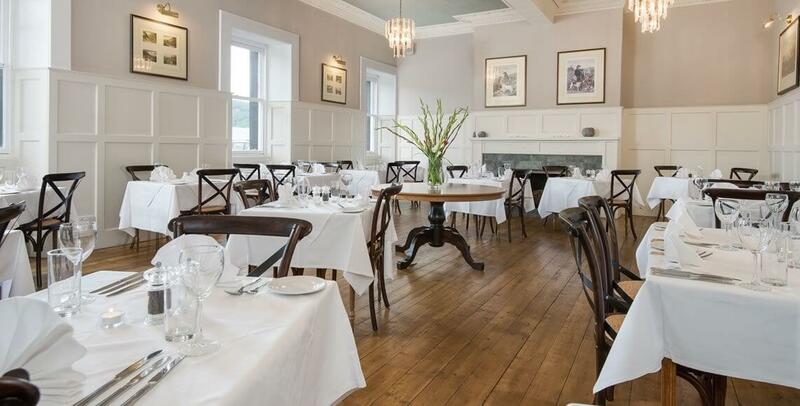 This great hotel deal allows you to spend three nights in our historic Inveraray hotel for the price of just two. 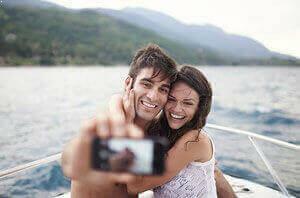 Available all year but only if you book direct. 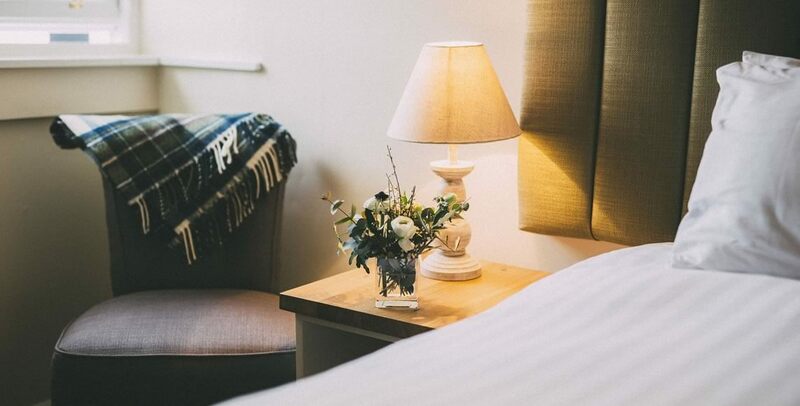 Enjoy a relaxing Sunday night stay at our cosy hotel: a free bottle of prosecco awaits you as well as a comfortable bedroom, your choice of three different menus, log burning fires in tastefully appointed lounges and welcoming staff.
" 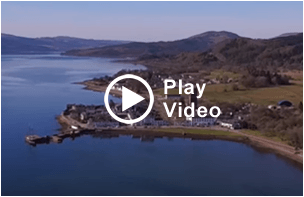 The approach is splendid; the loch is very wide; straight before you a fine range of mountains splendidly lit up: green, pink, and lilac; to the left the little town of Inveraray; and above it, surrounded by pine woods, stands the Castle of Inveraray, square, with turrets at the corner. " 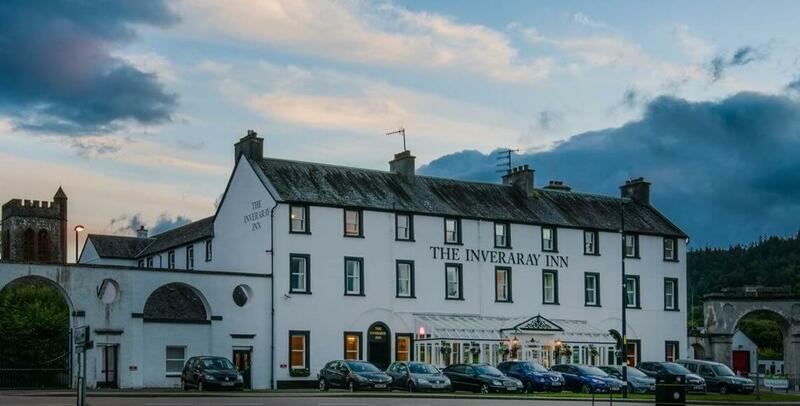 Enter your location or postcode to get directions to The Inveraray Inn.